Lubbock Texas Farmer Says No to Obama!!! 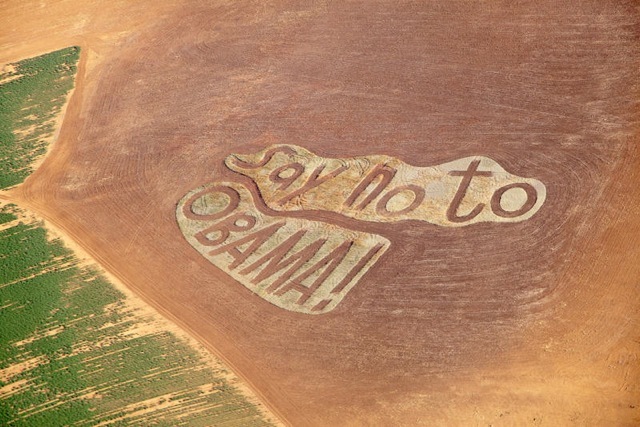 Lubbock Texas Farmer Says No to Obama! · And most importantly, you are saying no to this stupid, and traitorous thing called the “New World Order;” which is nothing more than an entrée, that is taking us one step closer to the rule of the Beast of Revelation… who is the Antichrist! So I am in total agreement with this message, from Lubbock, Texas, 100%; and I suggest the rest of America wake up and give Obama that same message… while we still can, before it’s too late! Texas has spoken:How unique! Somebody went to a lot of trouble.When you look at the message, note that it was not made by cutting down plants for the letters, it was made by cutting everything else away and leaving the letters. That took a lot of ingenuity, time, and ability. Look at the 2nd picture and compare the message size with the farm house and adjoining buildings etc. The picture is actually huge.. 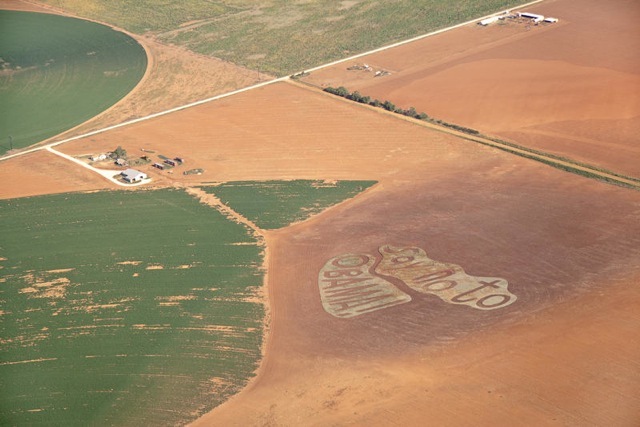 The farmer who owns the field made the images, and it’s near the airport so all of the planes coming and going can see the message. It would be hard to land in Lubbock, Texas and not see this. Doesn’t it make you proud to live in Texas!!! I certainly want to comment on your saying my blog is full of assumptions and not fact. For my response, please follow this link: http://wp.me/pTQGP-Si. This message is NOT in Lubbock TX. It is on Mars. The Martians have television and they keep up with Earth news. They are very worried about the continuation of our species and fear that a second term for Obama will end life on this planet. This crop-circle admonition was placed near NASA’s rover so that we might not make a horrid second mistake. Heed the Martians. They have our well being in mind. 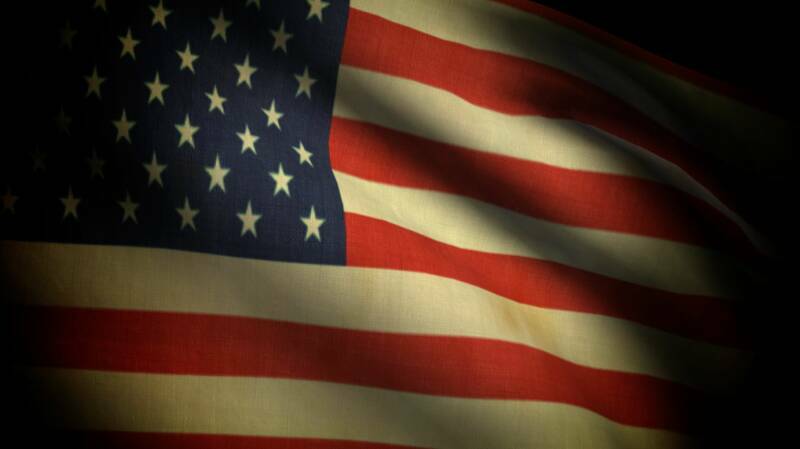 Next Next post: Lord, restore our Republic, and give us once again a nation that is truly under God!